Insomnia is the disturbance of a normal sleep pattern, and it’s estimated that approximately one in four people will suffer from the condition at some point in their life. Some people need more sleep than other people, and age often influences the amount of time an individual spends sleeping. Generally, a baby needs about 16 to 17 hours of sleep a day, an older child needs about 9 to 10 hours, and most adults need approximately 7 to 9 hours each day. However, this varies from person to person, their lifestyle, diet and environment. Anyone can suffer from insomnia; however sleeping problems are very common among menopausal women, the elderly, smokers, alcoholics and the ill.
Insomnia can last for days, weeks or even years and can be extremely distressing, exhausting, depressing and frustrating. If the condition lasts 2 to 3 days it’s often referred to as transient insomnia, if it lasts for more than a few days but less than 3 weeks it’s usually referred to as short-term insomnia, and if it lasts for more than 3 weeks it’s referred to as chronic insomnia. 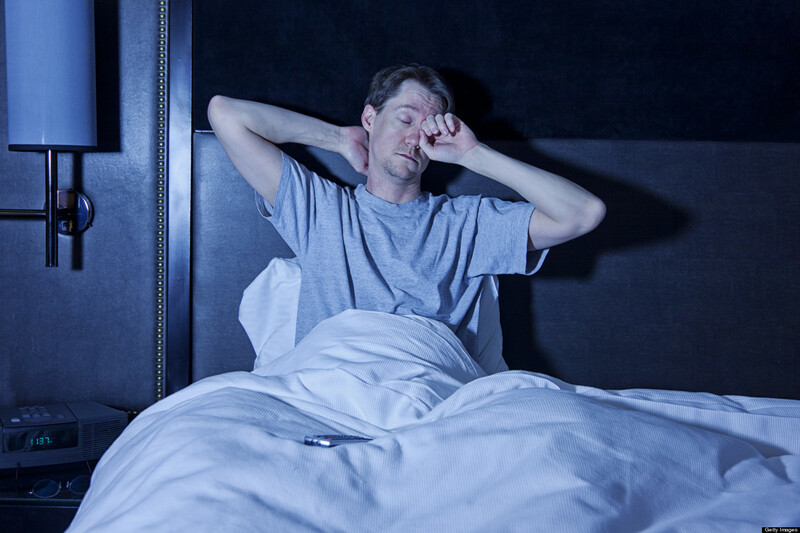 Chronic insomnia can lead to other health conditions such as depression and the misuse of drugs or alcohol. Mindset coaching is extremely useful for the treatment of insomnia. Mindset coaching usually involved a variety of modalities such as positive psychology, NLP, CBT, hypnotherapy and psychotherapy. This coaching can give you the skills needed to relax and access your unconscious mind to discover the true, root cause of the insomnia.